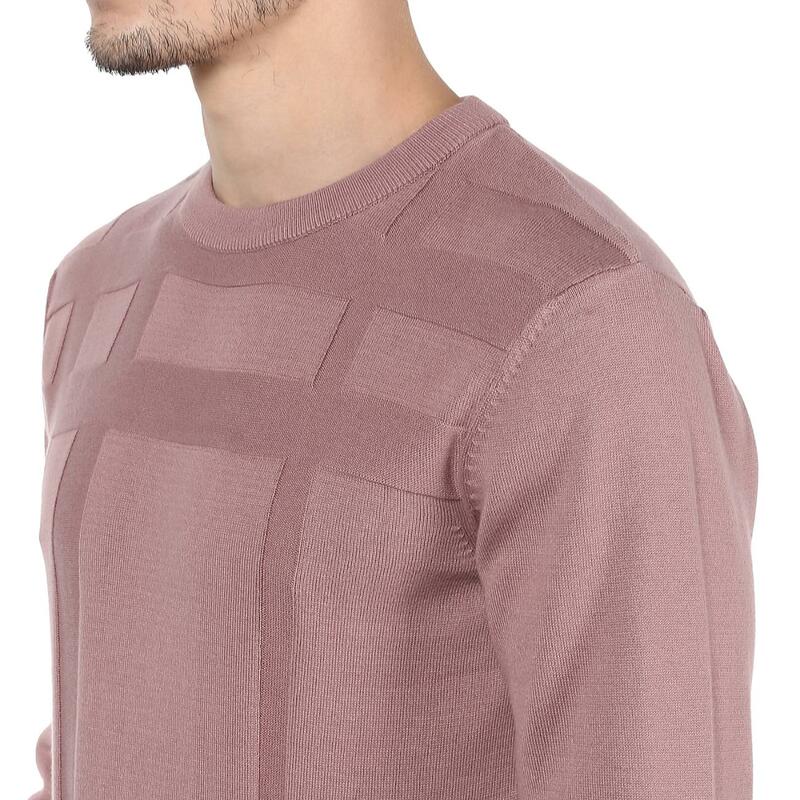 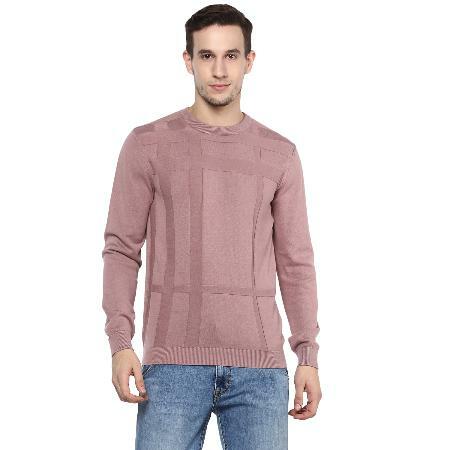 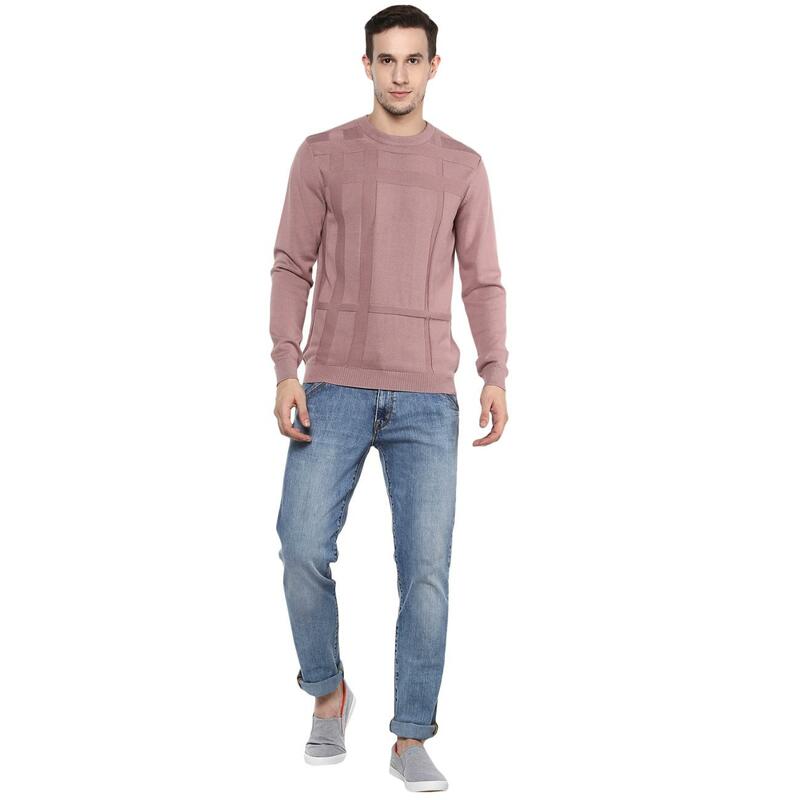 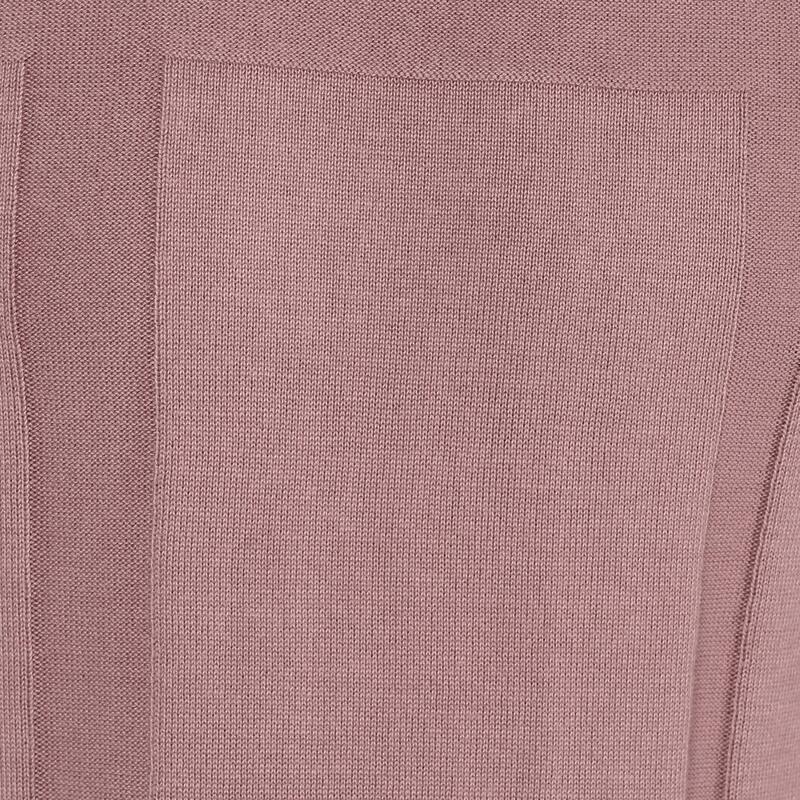 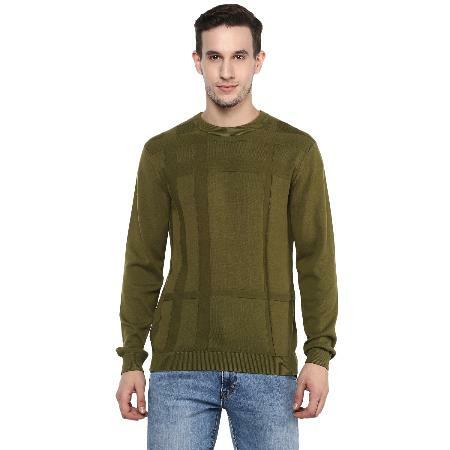 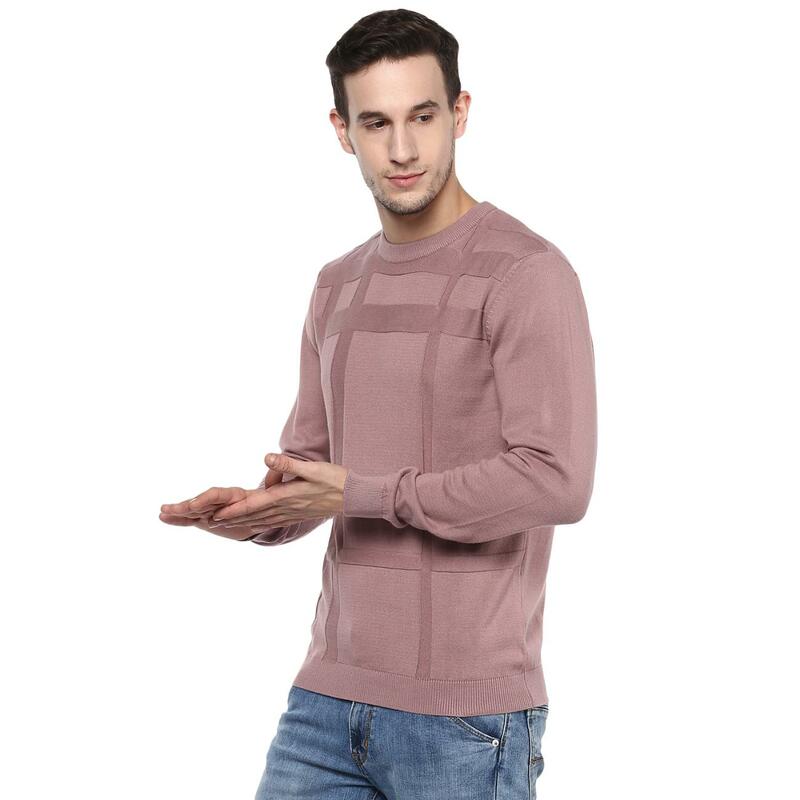 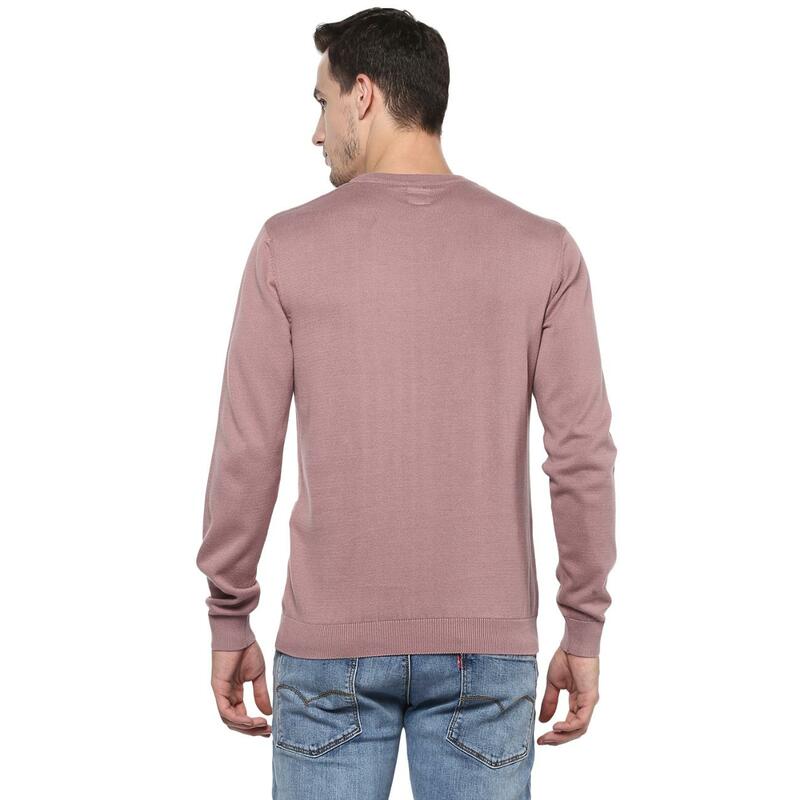 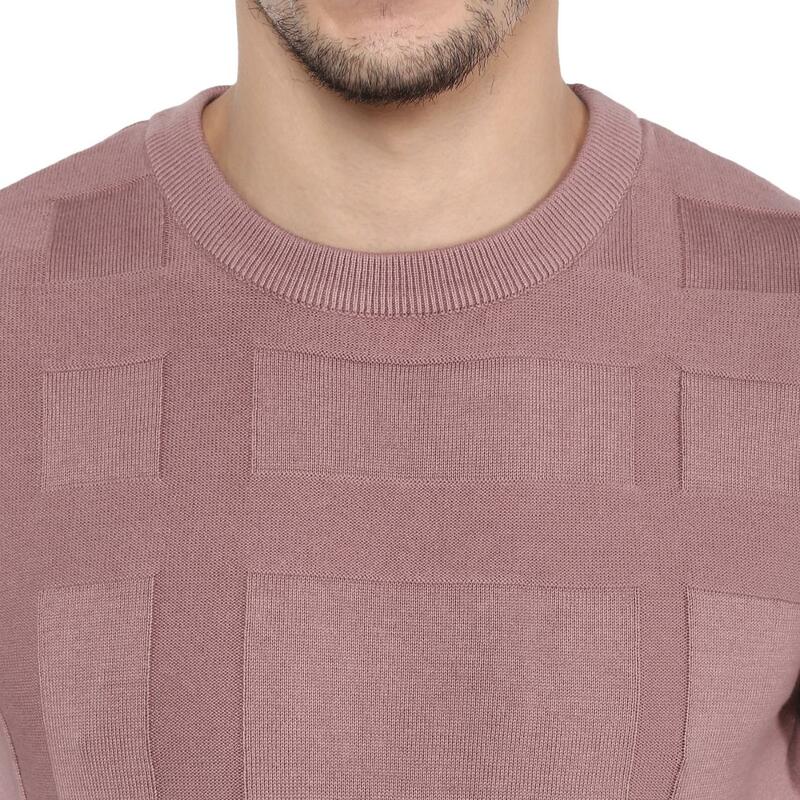 A stylish winter wear for stylish men is this mauve coloured sweater from Red Chief. 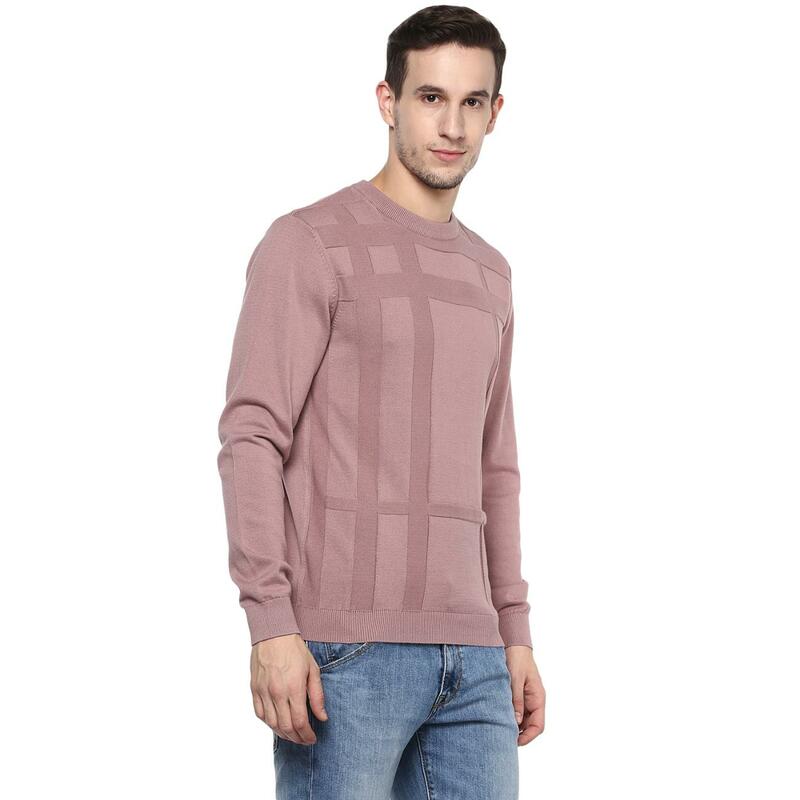 This sweater features knitted striped design on the front lending it a visual appeal, while its 100% cotton fabric makes it comfortably warm to wear all day long. 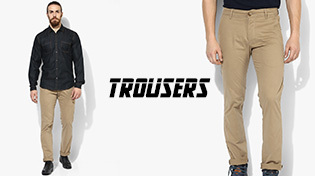 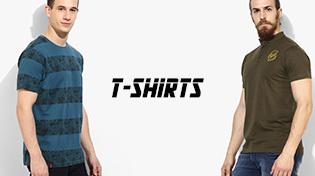 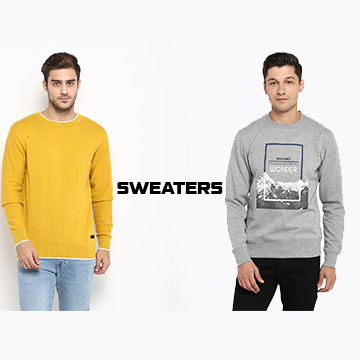 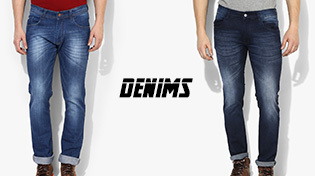 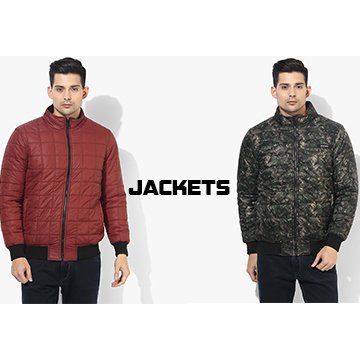 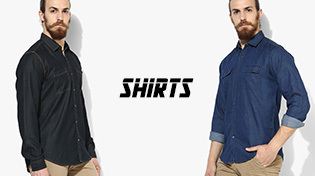 Designed with a round neck and full sleeves, this sweater will look best with blue jeans and casual lace-ups.